There are important differences between farm-level responses to disappointing prime beef cattle prices in the UK and Republic of Ireland – and they reflect changes in attitude as well as important distinctions in farm structure. In the UK, where there are more bigger farms (but not yet enough farms that are sufficiently big) the mood after the most recent price crash was more pragmatic than it currently is in Ireland. Irish farm attitudes are dominated by unadulterated hopelessness at the apparently impossible task of engaging constructively, on a cross-industry basis, with a seven-strong band of beef companies – the biggest of whom do not publish their accounts and so never prove, or disprove, whether they are being run at a huge, and predatory, profit or the more modest margin that they claim. So, despite the recent intervention of the Irish Minister for Agriculture and, more recently, the EU Agriculture Commissioner, Phil Hogan, farmers and processors remain poles apart – and, although some specification pressures may be beginning to ease, there appears to be no immediate prospect of on-going, long-running, constructive and systemic repairs to farm profitability. At the root of this is the structural imbalance between beef farmers, which include 17,000 who finish less than two cattle a year but nevertheless account for 28% of national production, and processors, three of whom (ABP, Dawn and Kepak) slaughter at least 65% of Ireland’s cattle – and could soon handle more. The mood in the UK is different. There are hostilities and it is foolish to deny that, in general terms, beef processors are untrusted. 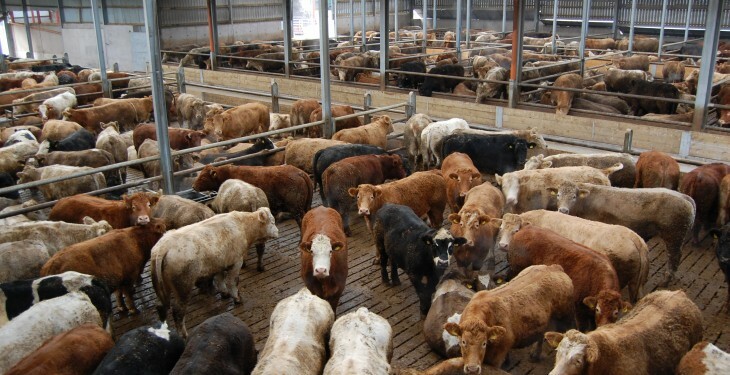 However, there have been important changes and in recent weeks Beef Industry Newsletter, which is not an apologist for processors, has found it necessary to point out that positive, potentially ground shifting, developments may be taking place. These currently focus on just three British-owned companies, Dovecote Park, Woodheads and Dunbia – which are each umbilically linked to three supermarkets, Waitrose, Morrisons and Sainsburys and, therefore, keen to develop well organised and predictable supplies of more UK-origin stock. This spring, when ex-farm values were tumbling, Dovecote Park inserted a 340p-345p minimum price which was seen by other processing companies as a line in the sand and may have prevented others, including St Merryn which bottomed out at 312p, dropping their prices further. It is important that Woodheads is recognised as invariably being the second top payer for commercial cattle and that all three are working hard to secure the delivery of more supermarket specification cattle while, at the same time, encouraging farmer suppliers to cut their own costs by turning them out at exactly the right weight and finish. Such moves have still to be adopted by other UK companies (although they may be thinking about it) and begin to dominate the home market. They may even peter out, although I do not think so. But, what is clear, is that a face-to-face approach between processor/retailers and their farmer suppliers is developing and this market-led strategy is superior, for many reasons, to the regulation-led line of attack which may yet prove to be the only countermove against processor dominance that is available to finishers in Ireland. Robert Forster is a UK-based journalist who produces his subscription-only Beef Industry Newsletter on www.rforster.com each week. 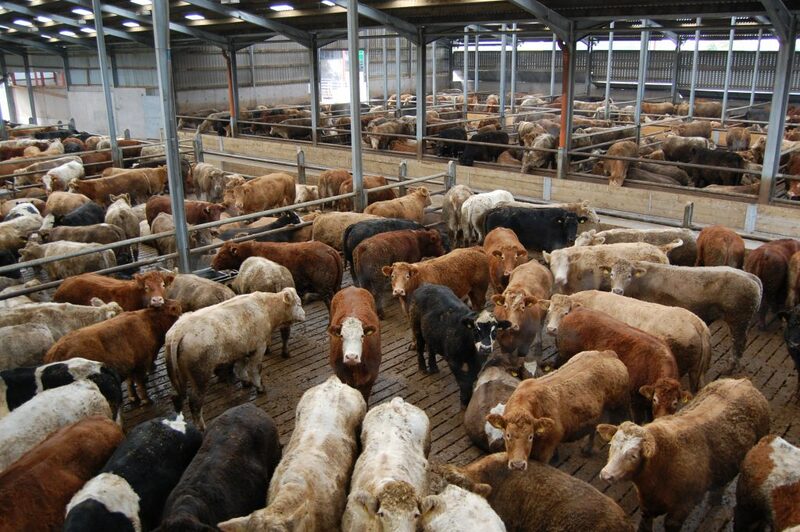 It focuses on weekly market developments at UK, EU and global level as well as producing a detailed, Friday evening, slaughter cattle price forecast.